On the Wynoochee Steelhead is he name of the game. If you love fishing for Steelhead then the Wynoochee is the place to be. Salmon run this little river as well so grab your pole and get going there are Lunkers waiting for you on the Wynoochee. 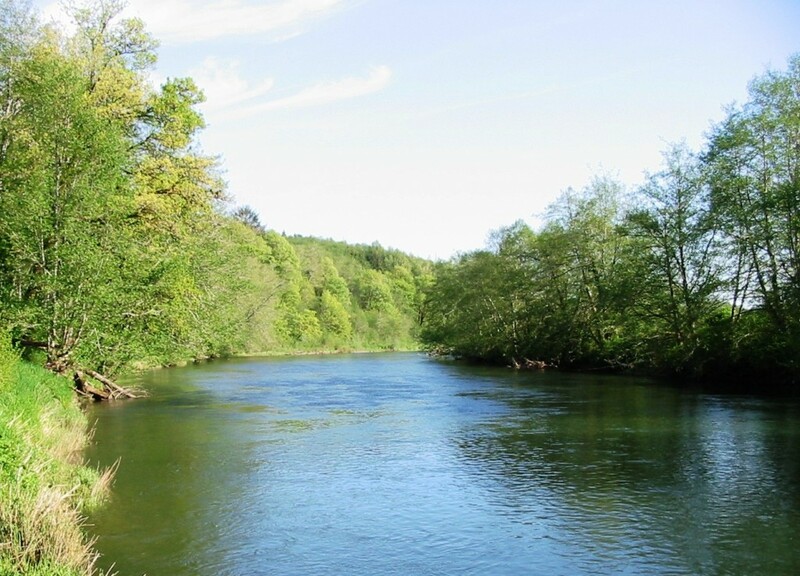 For Wynoochee River fishing access location see our Wynoochee River fishing access map below. Salmon season generally runs from September through November. Steelhead season runs from June through March. Daily limit 6 Salmon per day, up to 2 adults may be retained. Release Chinook. Steelhead up to 2 hatchery Steelhead per day.